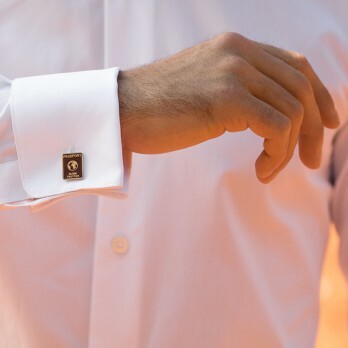 Elegant but surprising, discover our fun collection of cufflinks that will bring a touch of originality with discretion to you outfit. 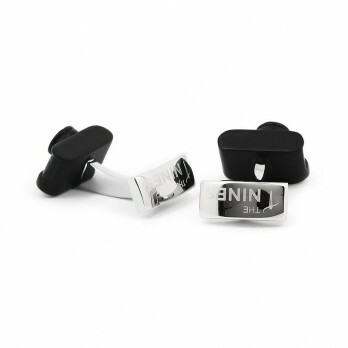 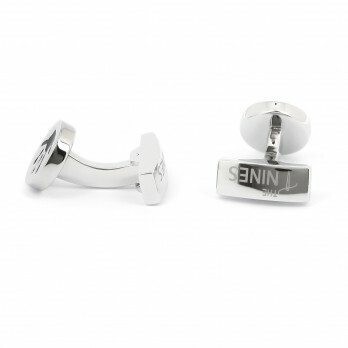 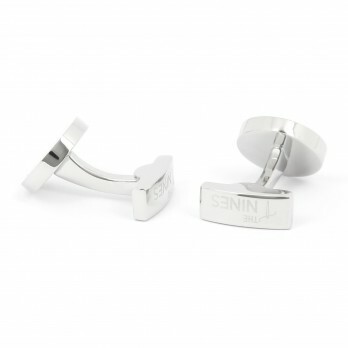 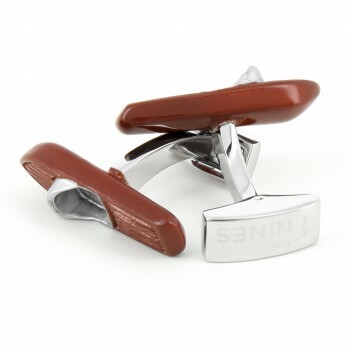 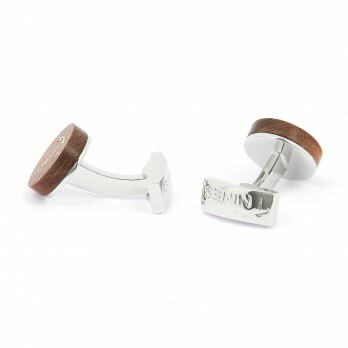 Discover our fun cufflinks collection at The Nines. 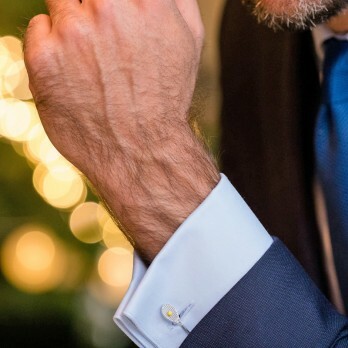 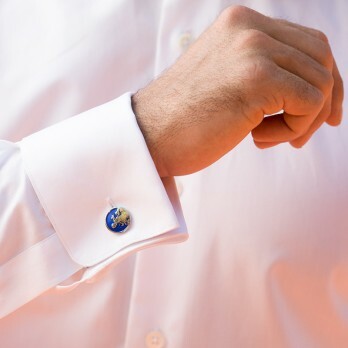 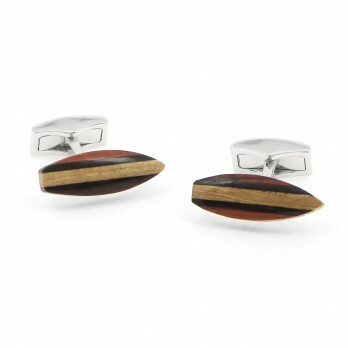 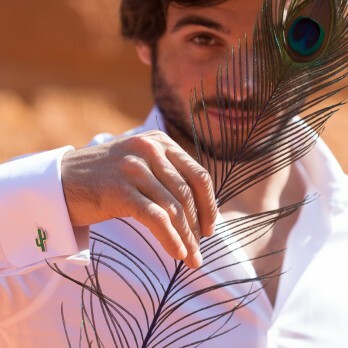 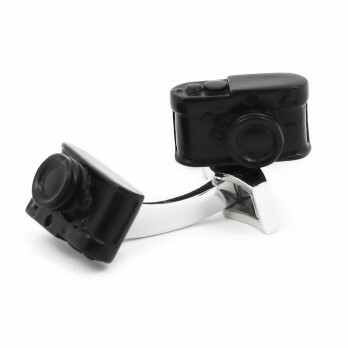 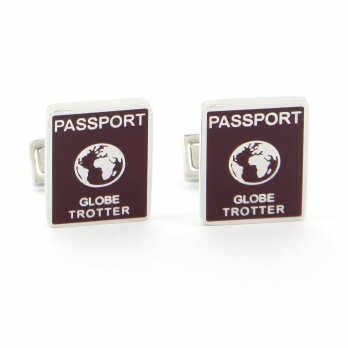 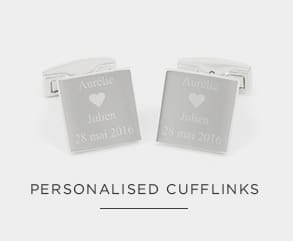 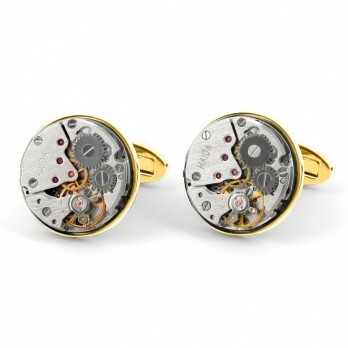 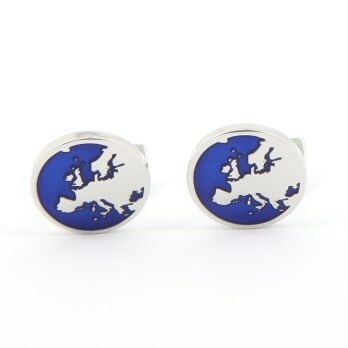 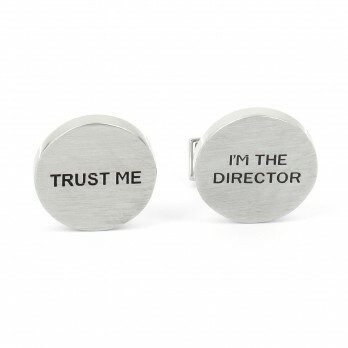 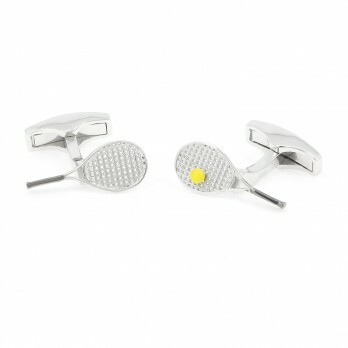 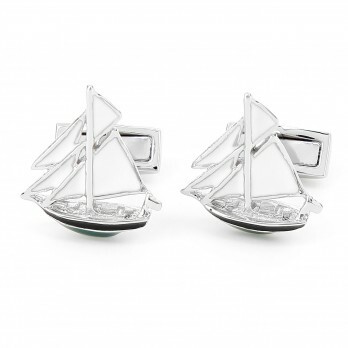 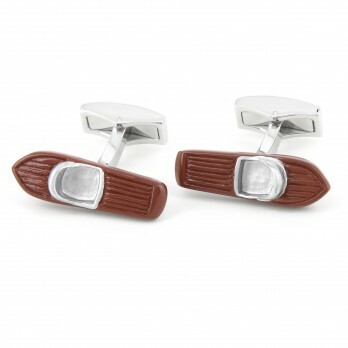 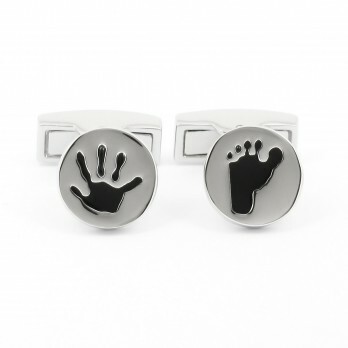 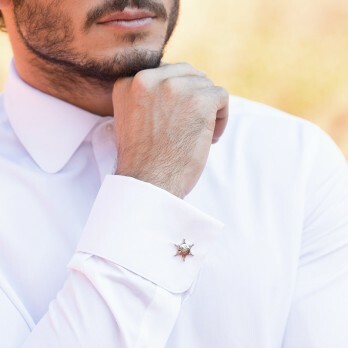 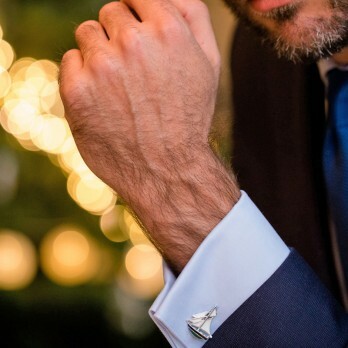 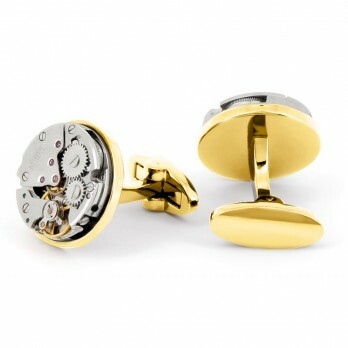 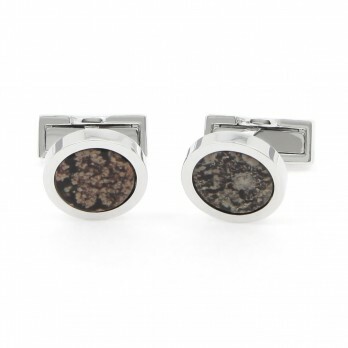 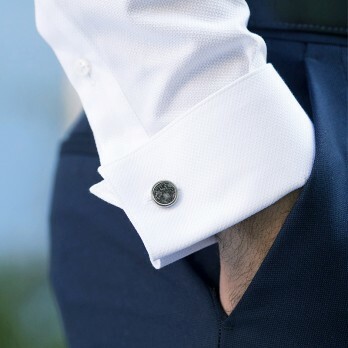 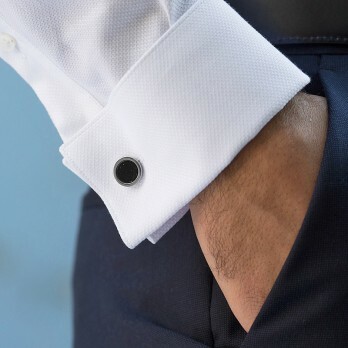 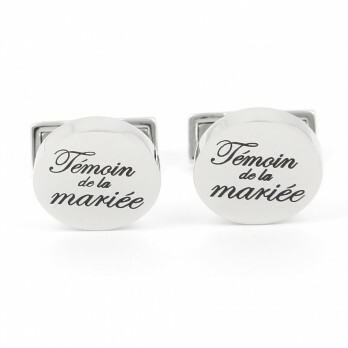 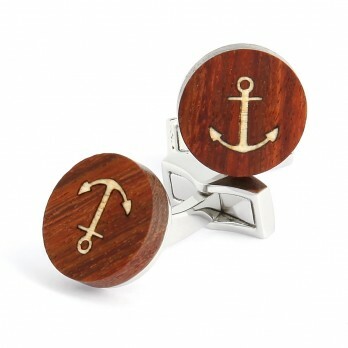 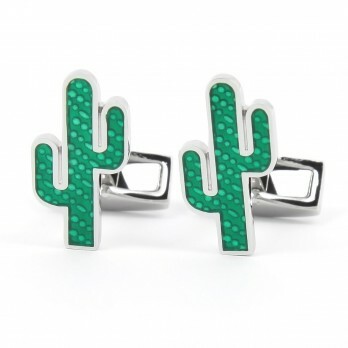 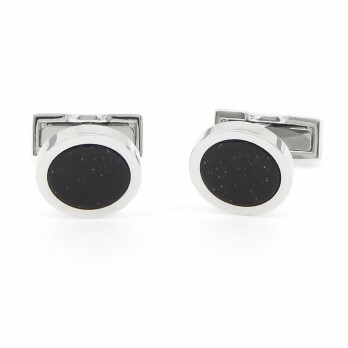 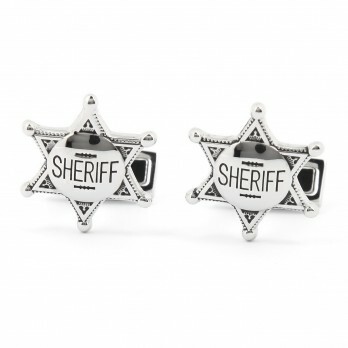 Give your outfit a certain sense of humour and show openly that you enjoy extraordinary cufflinks. 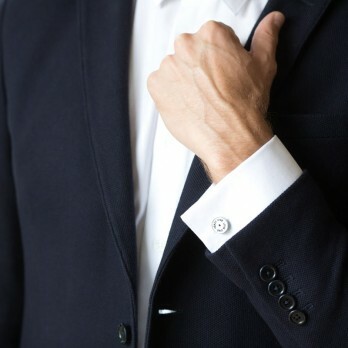 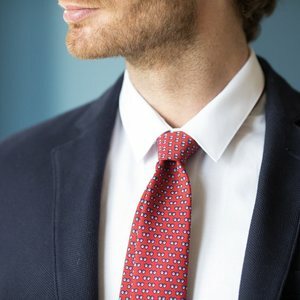 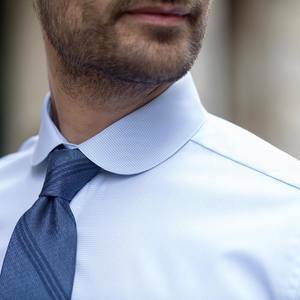 If you have any questions about style, we will be happy to advise you. 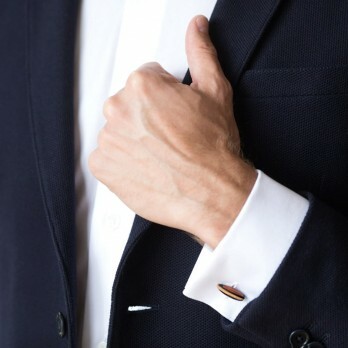 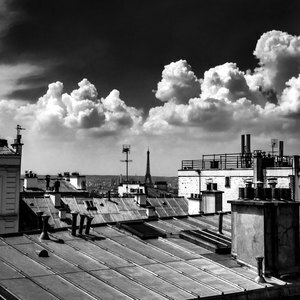 Do not hesitate to write us an e-mail and contact us.